Students of all ages and job seekers can find a live tutor here. Tutor.com has a network of over 3,000 professional academic and career tutors who are ready to help with just about any question you may have. The self-study tools provide additional modes of support that are available 24/7. Students or adults working on essays, book reports, short stories, college/scholarship application essays, résumés & cover letter or tough math problems can upload their document or problem for an overnight review to receive detailed guidance and explanations. 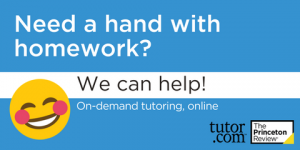 Watch this 40 second video to learn more about the free tutoring services offered by Tutor.com. AskRI.org is designed to be Rhode Island’s most complete site for finding out what you need. Students, jobseekers, librarians and educators, and the curious can all reach the information they need – with a librarian’s help, by exploring our services. AtoZ databases: For finding businesses and jobs, building mailing lists, marketing research and more. EBSCOhost: Online articles and books for researchers and students of any age. LearningExpress: Materials for advancing school, career, or life skills. Mango Languages: Free, extensive courses for learning a new language. World Book Online: Trusted online encyclopedias and learning tools. Does your child need extra practice reading? 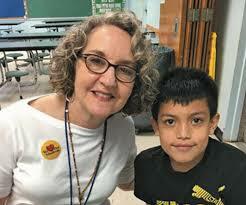 Sign them up for a reading buddy! The library matches volunteers, ages 13-adult, with elementary school children to read together for one hour each week at the library. 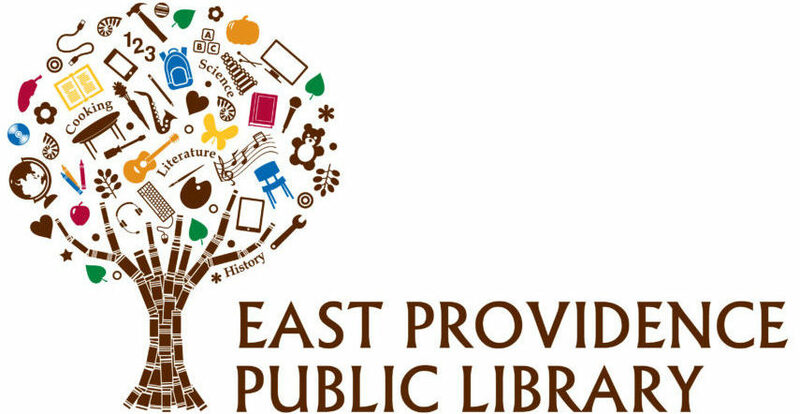 For more information, call the Weaver Library at 401-434-2453.